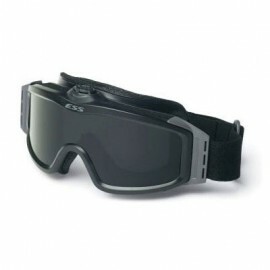 Safety eye-wear and safety goggles are an absolute necessity when it comes to protecting your eyes from harm. We're a proud distributor of all types of safety glasses from the best brands like Uvex, Pyramex, AOSafety, Crews, Dewalt, Edge, Gateway. 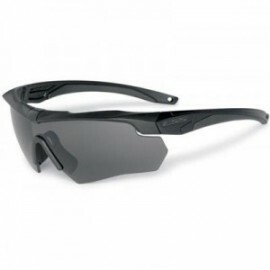 Eye protection is a very inexpensive way to protect your valuable vision. Don't wait another moment - be safe today!